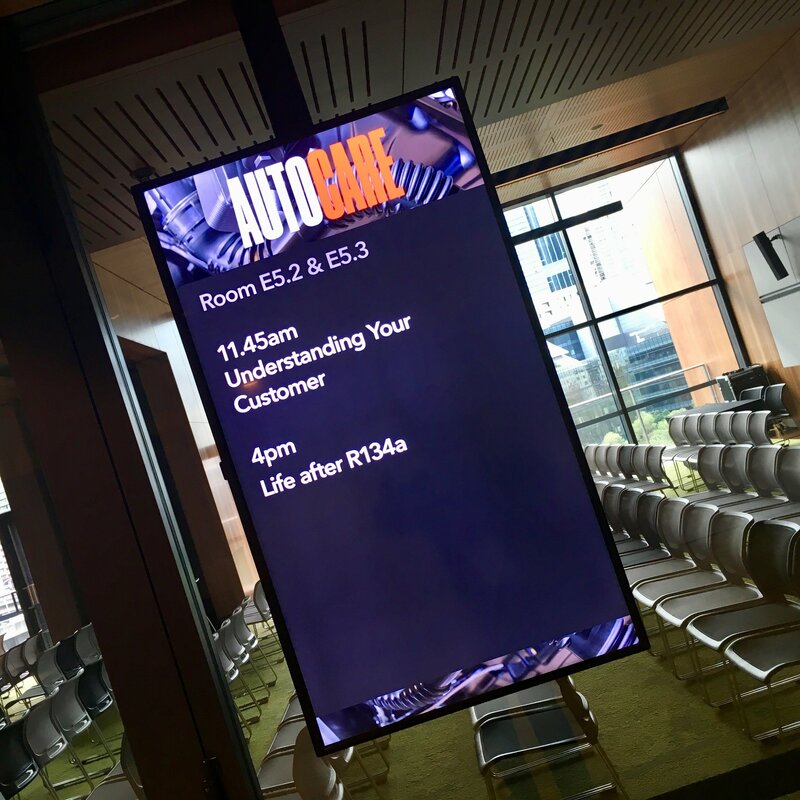 THE inaugural Autocare Sydney convention held at the Sydney ICC venue on Darling Harbour earlier this month was a resounding success, both for event organiser AAAA (Australian Automotive Aftermarket Association) and VASA, which had a trade show booth and delivered a well-received ‘Life After R134a’ education session at the convention. 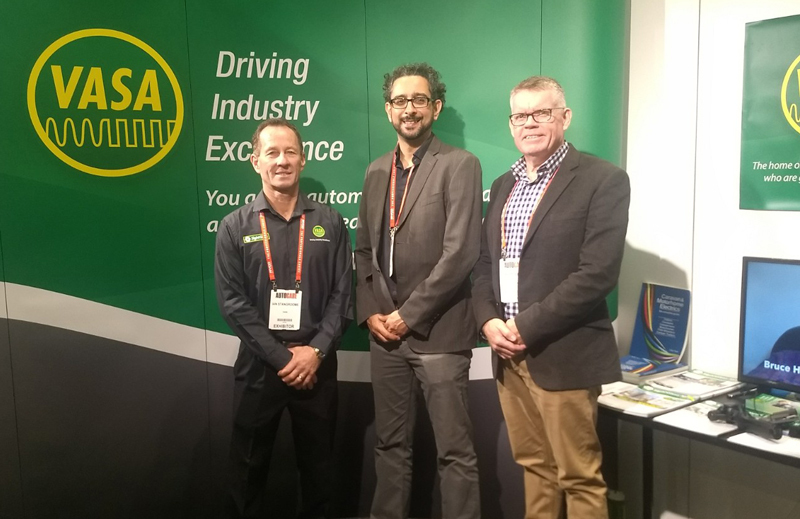 Life After R134a was hosted by VASA vice-president Brett Meads (pictured above on the right), who helped staff the VASA trade show booth with association president Ian Stangroome (left) and executive director of communications and editorial, Haitham Razagui (centre). VASA’s representatives welcomed a number of new members who joined at the show and reconnected with many existing members from around the country who had made the journey to Sydney. More than 2000 mechanics, technicians, panel repairers, management staff and business owners from every Australian state and Territory attended the event, with 600 of these taking in the 50 seminars, plenary sessions and training opportunities across three themed streams that made up the event’s education-driven focus. The event also attracted strong attendance from New Zealand and further afield. VASA’s booth was among more than 100 other exhibitors, and Autocare was also generously supported by corporate sponsorships. Autocare was a lively event, with a positive and vibrant atmosphere around the trade show and a clear thirst for knowledge was both exhibited by the visitors who spoke with VASA representatives and strongly indicated by the attendance to the various knowledge-enhancing opportunities provided. 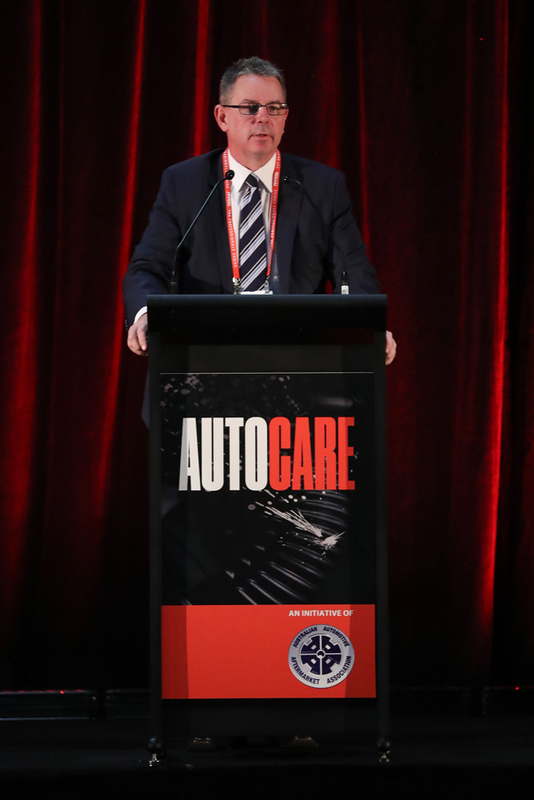 “We firmly believed that the industry needed an event like Autocare with its primary focus being education and training to assist businesses to adapt to the disruption and change that is taking place throughout the industry,” said AAAA executive director Stuart Charity. As reported in the latest print edition of SightGlass News, Autocare was opened with a speech from assistant minister to the treasurer, Michael Sukkar MP, who made it clear the federal government had made mandating repair information sharing a priority. A follow-up speech by ACCC chairman Rod Sims hammered home the point that authorities had taken a dim view of actions by car manufacturers to block independent workshops from accessing repair information. Following the Autocare convention, leader of the opposition Bill Shorten and shadow competition minister Andrew Leigh announced that the ALP had adopted mandatory repair information sharing as an election commitment, meaning this issue now has bipartisan support. Of course, sparks have since flown as various automotive industry bodies made their own statements regarding the matter, with the Federal Chamber of Automotive Industries (FCAI) that represents car manufacturers and importers, claimed mandatory sharing was “unnecessary” and dealership representative body the Australian Automotive Dealer Association (AADA) has indicated strong conditions it wants to be applied to any information sharing. The leaders of the Victorian Automobile Chamber of Commerce (VACC) and Motor Trades Association of Australia (MTAA) hit back strongly in media interviews, stating their support of mandatory sharing. See you at Autocare Sydney next weekend!